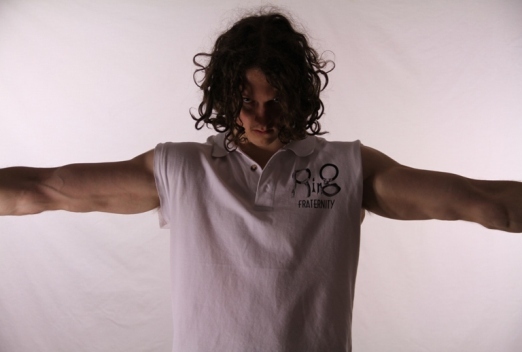 The Ring Fraternity was founded by Lachlan Walker and Kevin Phang on the 20th March 2011. The group aims to promote the superiority of bodyweight exercise, particularly from the still rings, in developing upper body strength. It is our ambition to encourage like-mindedness across the fitness industry and provide a common ground for bodyweight training enthusiasts to meet, discuss, learn and teach each other. The Ring Fraternity, however, is more than just a fitness group; it's a brotherhood. Our mission is to educate the wider public on the advantages of bodyweight exercise and to create a forum for like-minded bodyweight training enthusiasts to meet and share their passion and knowledge amongst peers. We aim to be the most illustrious fitness group on the planet. Become the Lord of the Rings. We encourage all to apply and get involved, no matter what your current strength. That means females are encouraged too! If you have the commitment and passion, we can help you.